Throughout your time in New Zealand, our aim is to make sure that you get to see the highlights of all the destinations your visit. 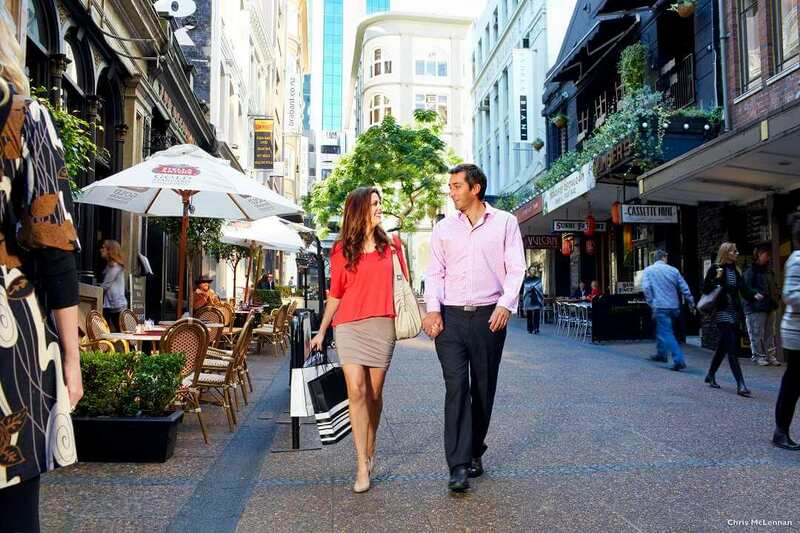 So when your stay in Auckland comes around, we want you to make the most of its many tourist attractions. Take a look at our sightseeing suggestions and dining recommendations below. A place to visit in Auckland is the Auckland Museum. You’ll find it in the Domain (a city garden located in one of New Zealand’s striking historical buildings) featuring exciting stories about the people who have made New Zealand the place it is today and treasures of the Maori. If you’re interested in learning more about the county’s heritage, add this museum to your list of things to do in Auckland. Discover a spectacular mix of native and exotic plants in Auckland’s Botanical Gardens. The gardens feature a changing centre display, and many facts about plants to add a more informative element. You’ll also get to learn about their sustainable initiatives, with details of how they’re working to preserve New Zealand’s plant life. To add another dimension to the garden, there are also lakes and a large collection of outdoor sculptures by New Zealand artists. A visit to the Botanical Gardens is both a relaxing an enriching thing to do in Auckland. If you’re feeling energetic, the answer to your question of “what to see in Auckland?” should be answered with One Tree Hill. At the top of this volcanic peak once stood the greatest fortress in New Zealand, today it offers a 360 degree view from the summit. Here you’ll also find the grave of John Logan Campbell, who gifted this land to the city in 1901, and requested that a memorial was built to the Maori people. Visit at night and you’ll be able to take advantage of the Stardome Observatory that offers regular stargazing and planetarium shows. 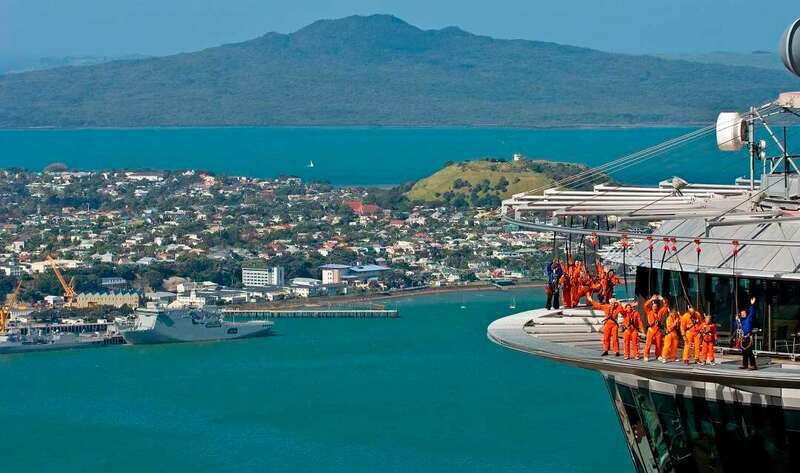 Sightseeing in Auckland doesn’t get better than this. Built in 1929, The Civic is one of the world’s last remaining Atmospheric Theatres left in the world. Restored to its former glory in the late 1990s, the Civic was upgraded to be able to show modern films. It has also become a popular venue for touring shows for musicals such as the Jersey Boys and Mary Poppins. 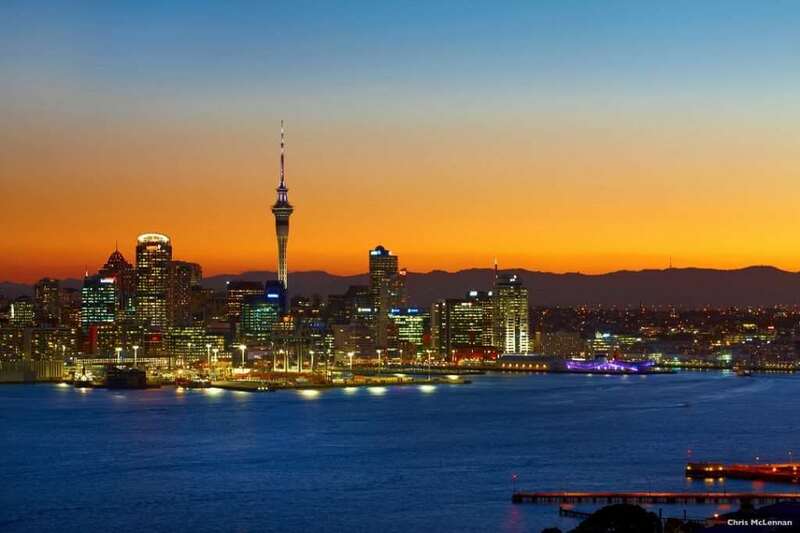 International musicians such as Bob Dylan and UB40 have even graced the stage – making it one of Auckland’s most popular tourist attractions. One of the places we recommend to visit in Auckland is The Grove where its chef Benjamin Bayly has been named as one of the country’s top chefs. It’s not only praised for great food though, its extensive wine list is popular too. Located in the heart of Auckland City, the Grove offers modern New Zealand cuisine in beautiful surroundings – perfect for a relaxed lunch, or a more intimate dinner. Art on a plate needs to be a new addition to your list of what to see in Auckland – and you’ll find it at Sidart. Here, fine dining is presented as art thanks to owner Sid Sahrawat, who believed food should be appreciated by the eyes first. The restaurant was the winner of Cuisine New Zealand Restaurant of the Year 2014, so it really should be one of the places you try to visit while you’re in Auckland. You’ll find it in the Three Lamps Plaza, Ponsonby. Sitting pretty in front of the Mazuran Vineyards, Chikos offers Pacific Rim fusion food, in a modern Japanese setting. While they’re open for a café-style lunch (a perfect place to rest during your Auckland sightseeing), the venue transforms in the evening to offer a new and exciting culinary experience that brings together the best of Asian cuisine and Pacific flavours. Wander down Auckland’s waterfront and you’ll find The Attic Restaurant – Auckland’s number one Gastro Pub. Overlooking the beautiful Auckland Harbour, you’ll enjoy classic New Zealand cuisine, using freshly sourced fish from the nearby harbour, as well as locally sourced meat and vegetables. It boasts an extensive wine list too, and many of New Zealand’s finest beers, all at an affordable price.